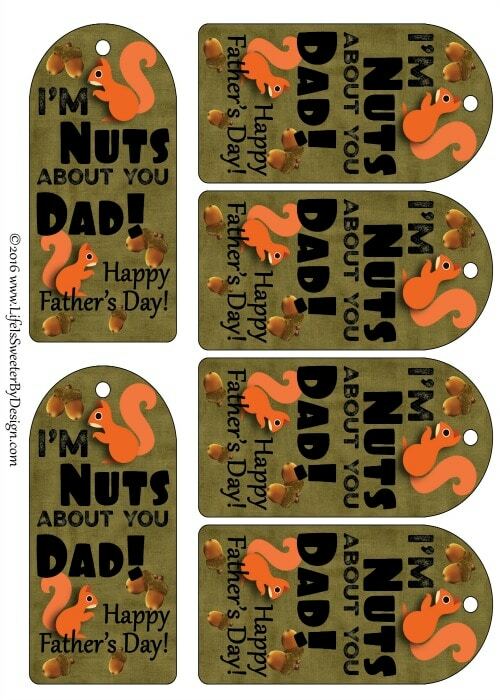 Do you need a quick and simple way to show some love for a father in your life? I have just the idea….plus a free printable to make this extra easy for you!! 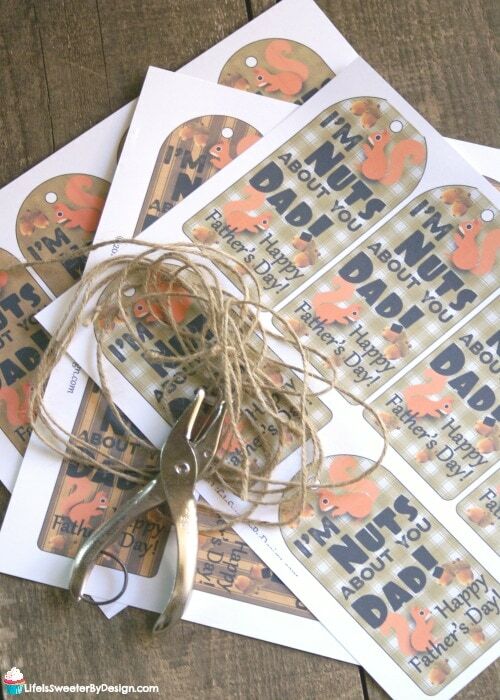 I'm Nuts About You Dad is the perfect project for Father's Day! 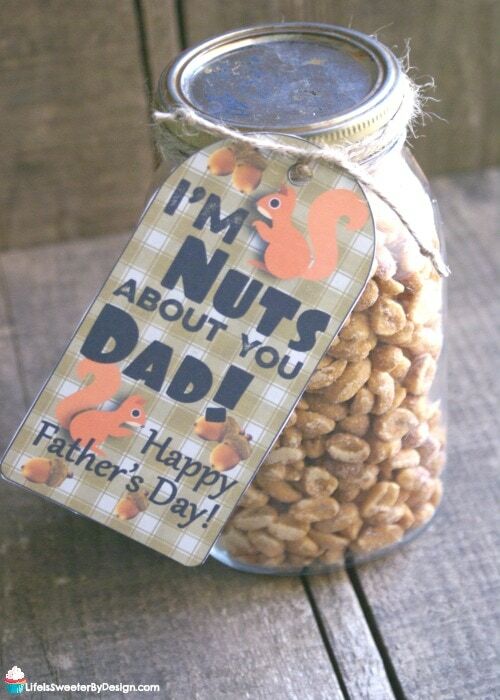 If the dad in your life likes nuts of any kind…this will work! You need to find out what kind of nuts your man likes…..the sky is the limit on this. I know my husband loves all kinds of nuts….so it won't be hard. You could even go to a specialty store to get some fancy nuts if you wanted to! 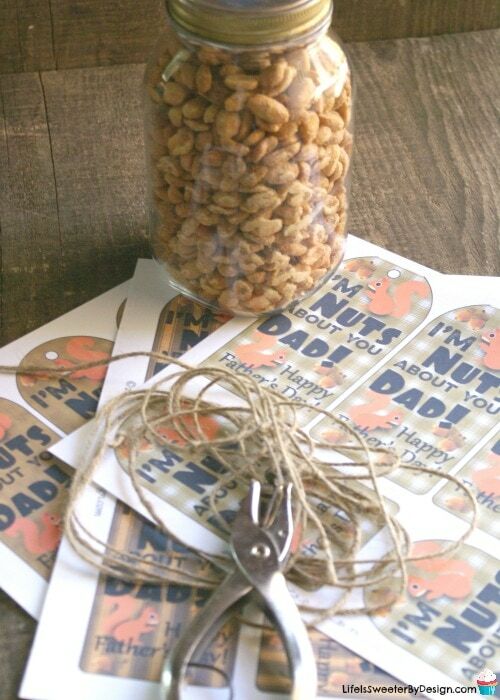 If your dad prefers chocolate covered nuts…those will work too! 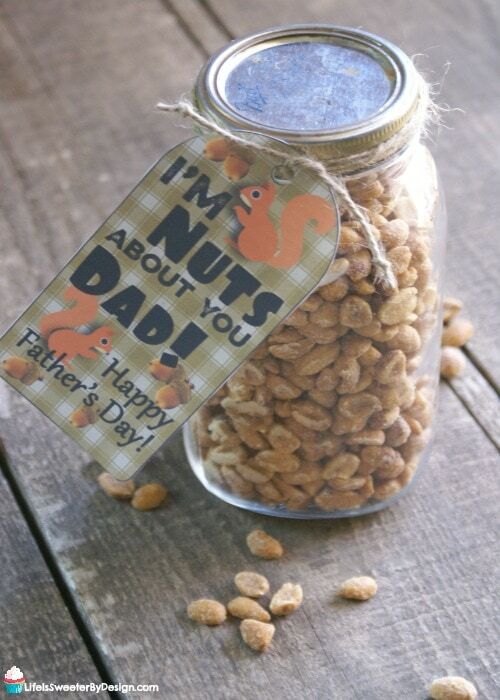 Fill your jar with the nuts and put the lid on. 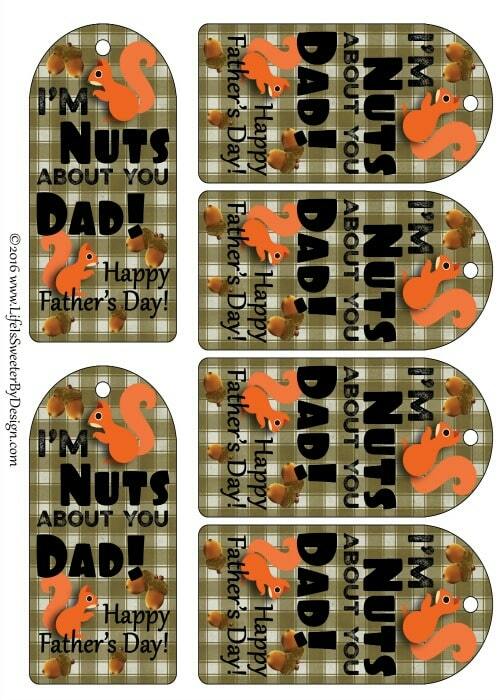 Print off your FREE PRINTABLE TAGS on cardstock. Cut the tag out and have the giver of the jar sign the tag. They can write a longer message on the back if they want to. Cut a piece of twine or ribbon and use that to tie around the lid of the jar and attach the tag to the twine. 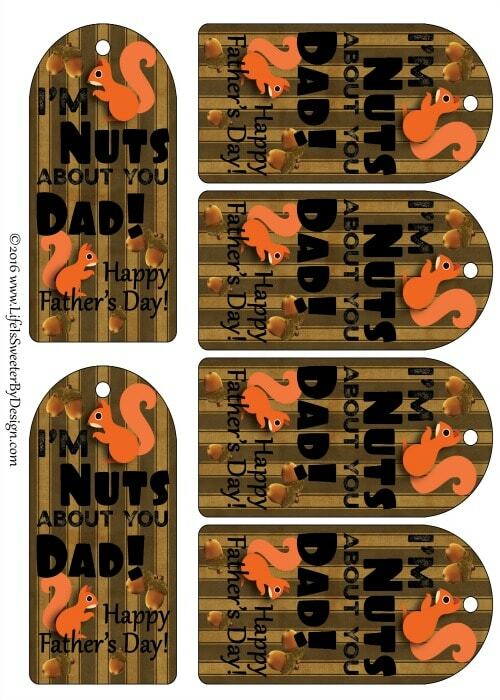 There are 3 different styles of tags for you to choose from…..all you have to do is just click the image you like best and you can download it and use it for your I'm Nuts About You Dad gift! If you like stripes….you can get this one! If you prefer a plaid background…here ya go! 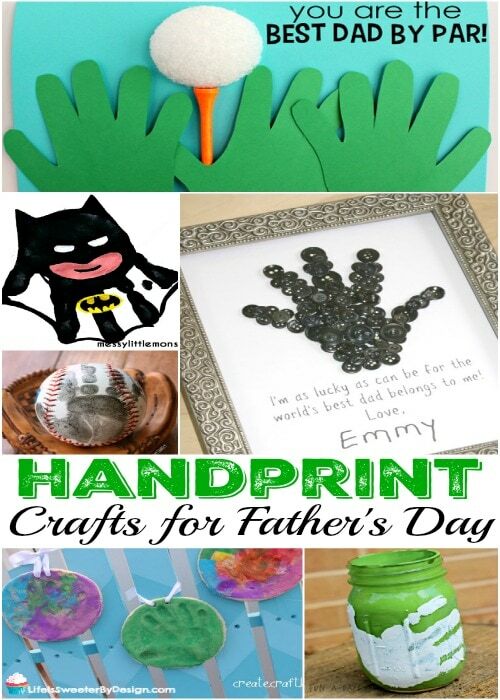 Be sure to check out some other fun Father's Day ideas below to make dad's day personal and memorable! I would love to hear what your family has planned to celebrate dad!